THE FINAL SOLUTION! 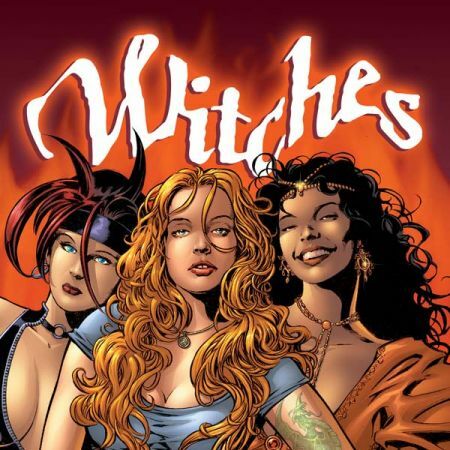 3 AGAINST 1! 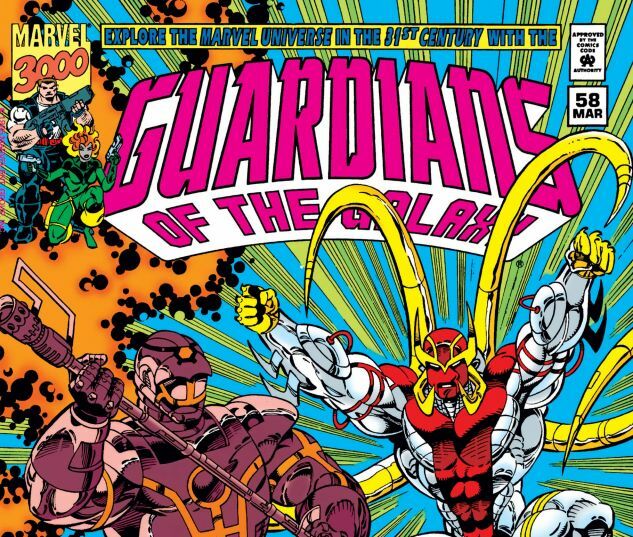 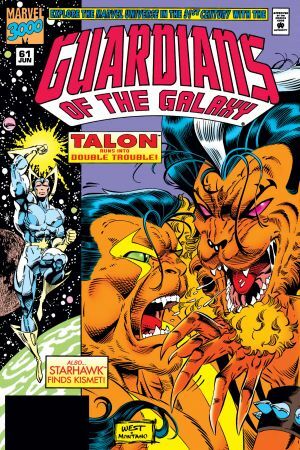 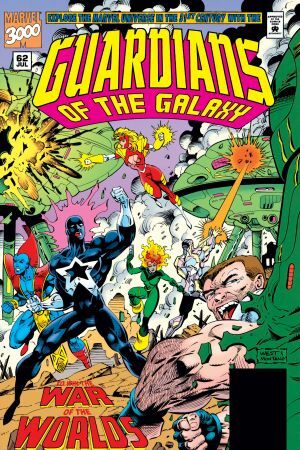 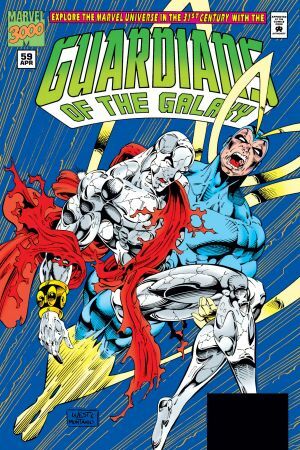 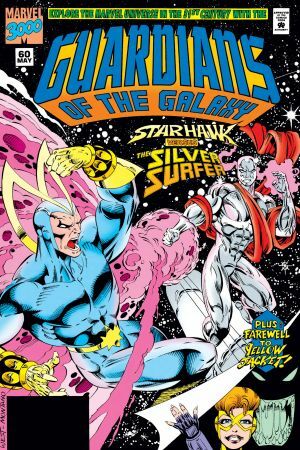 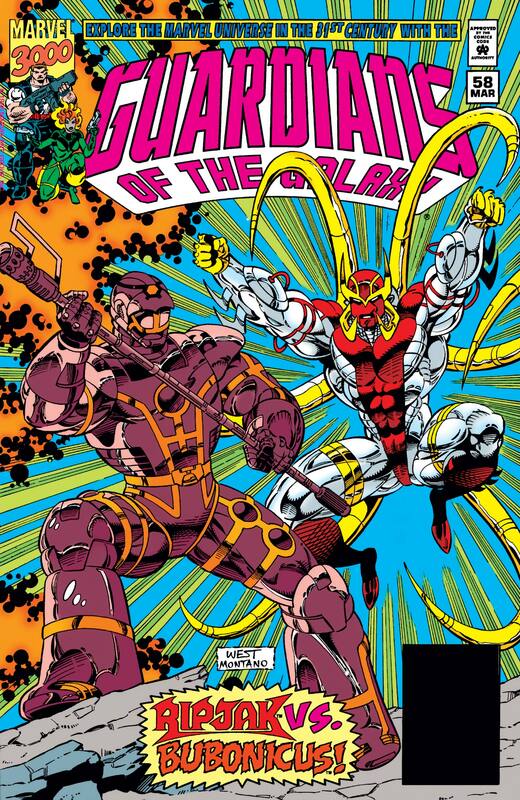 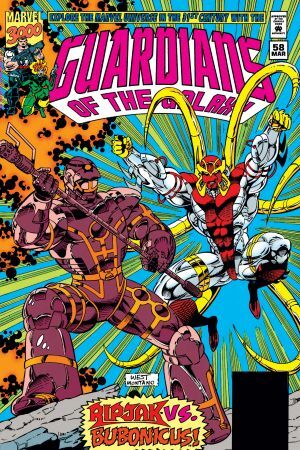 The Guardians of the Galaxy must not only deal with Ripjak and Bubonicus, but are now dealing with the arrival of the High Evolutionary!